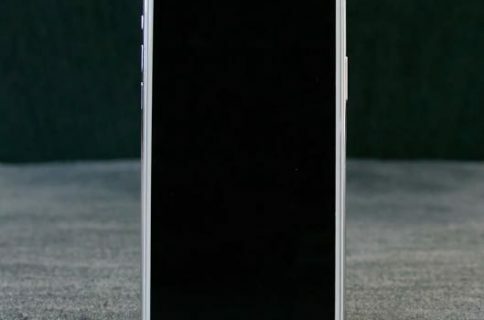 With a dozen or so rumors published thus far about Apple’s next iPhone—let’s dub it an ‘iPhone 7’—today we finally get our first look at a claimed display backlight module for the device, courtesy of Taiwanese website Apple.club.tw. 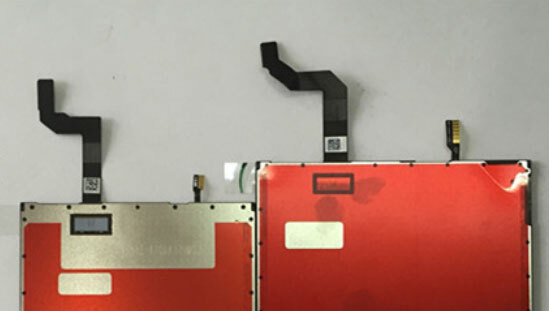 Not much can be gleaned from the images except for some minor changes in the location of a flex cable and a chip that controls the 3D Touch sensor array. If Apple sticks to its release schedule, the iPhone 7 should hit the store shelves in early fall. 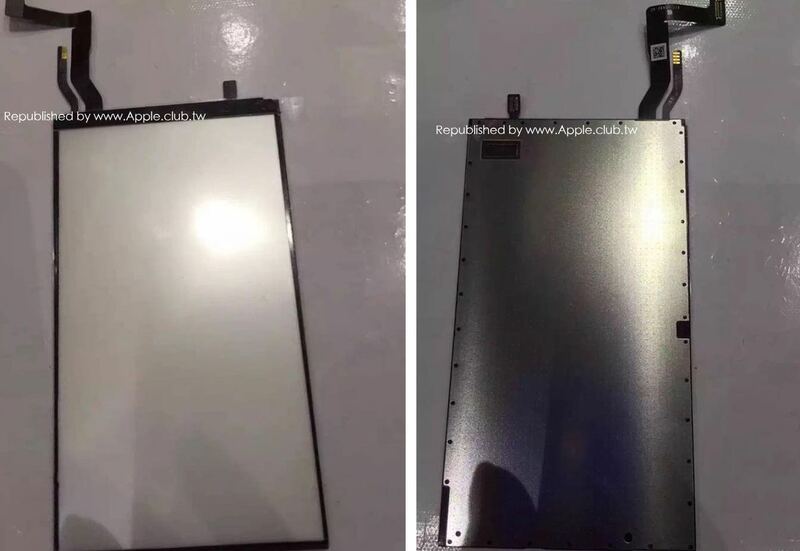 Images of the claimed backlight assembly for the iPhone 7’s display assembly can be seen top of post. For comparison’s sake, the current iPhone 6s backlight module is pictured on the image below, at left, versus the iPhone 7 one, at right. 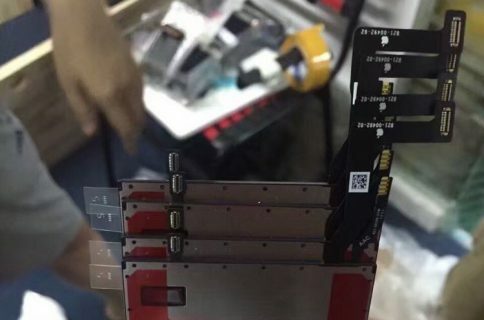 As mentioned, both the ribbon cable and the 3D Touch chip are relocated on the leaked part. Since the rumor-mill is adamant that a so-called ‘iPhone 6c’ won’t have 3D Touch, this part (if genuine) is most likely for Apple’s next-generation iPhone 7. And that also serves as a proof that the iPhone 7 won’t switch to OLED screens because OLED technology doesn’t require a backlit module. 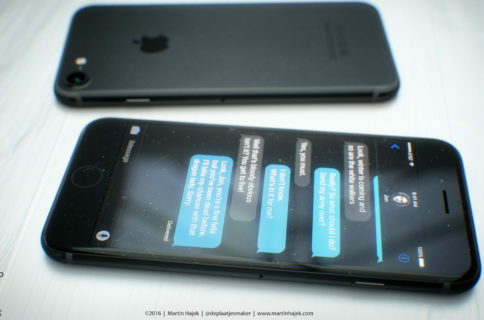 Remember, the consensus out there is that Apple will make a switch to OLED in 2018, meaning for an ‘iPhone 8’. Apple.club.tw previously leaked genuine parts for unreleased Apple products, including the iPhone 6 logic board and protruding camera lens. However, the site’s prediction concerning Touch ID on Mac notebooks and Magic accessories was off the mark.